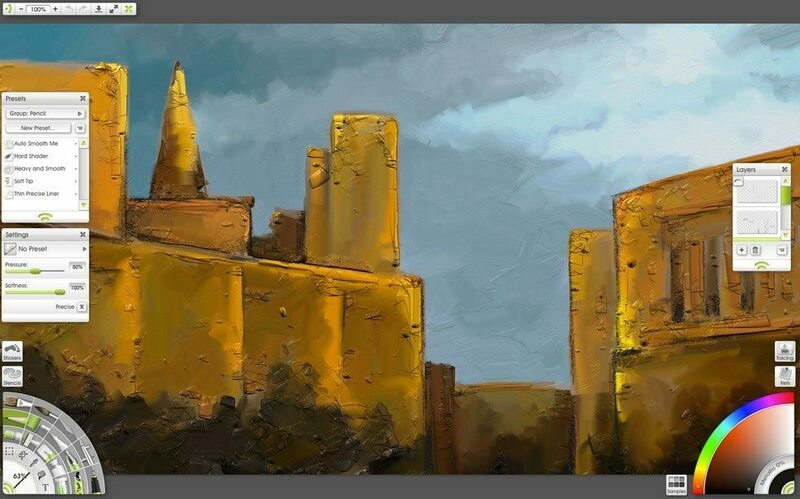 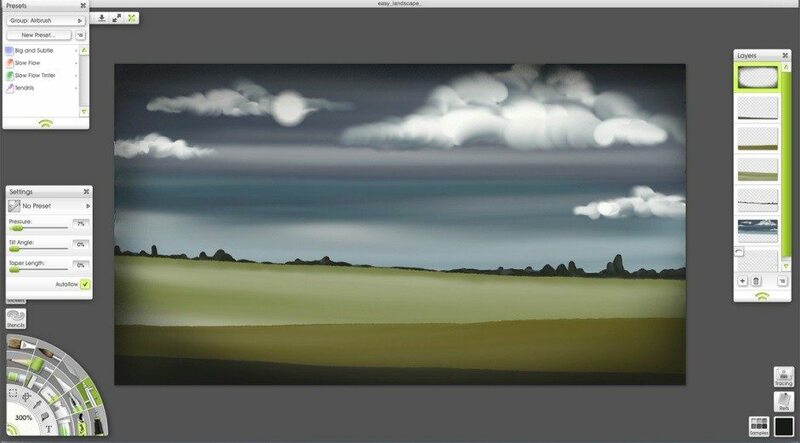 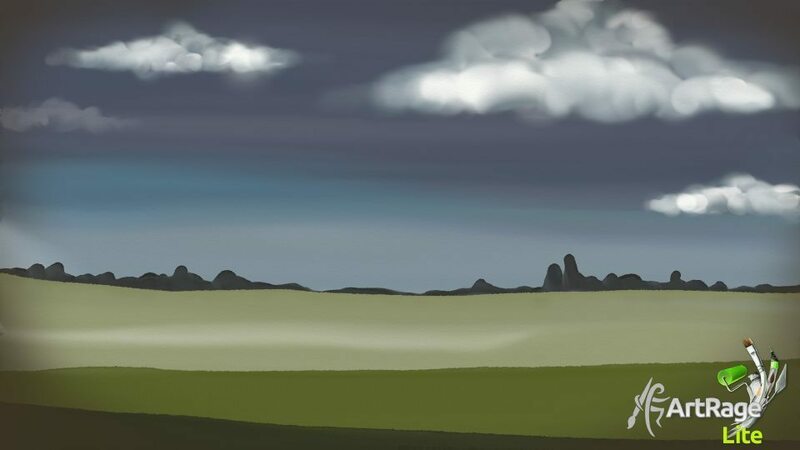 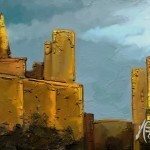 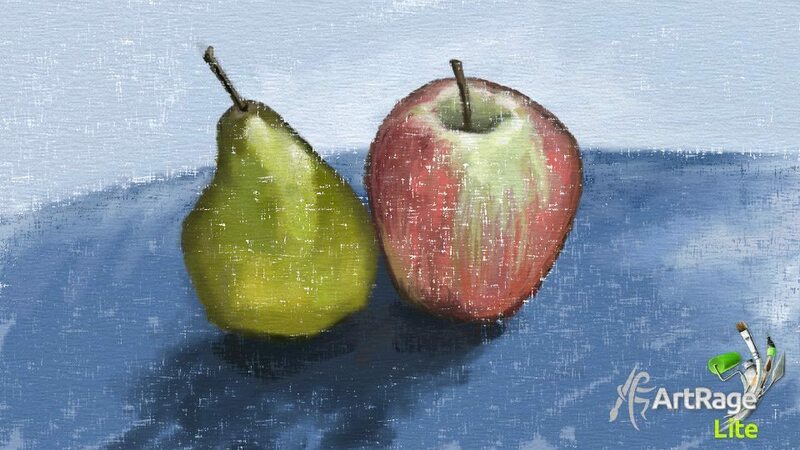 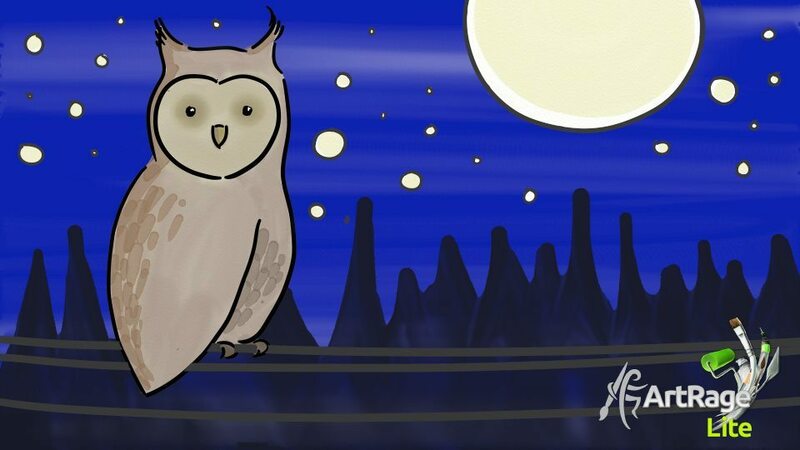 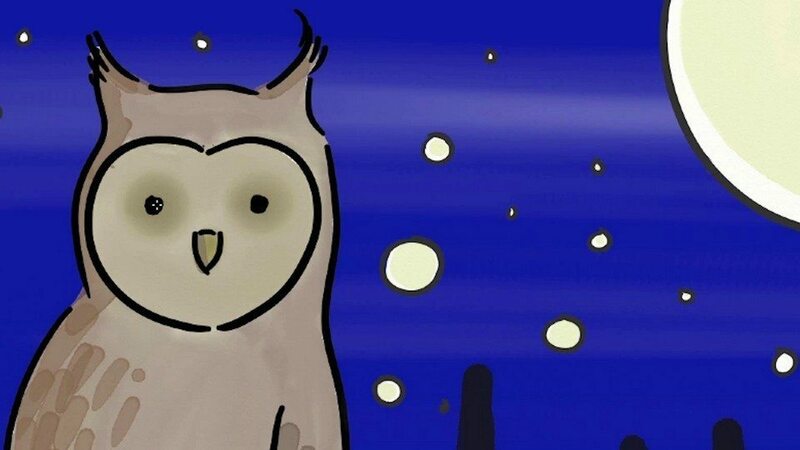 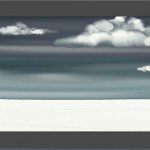 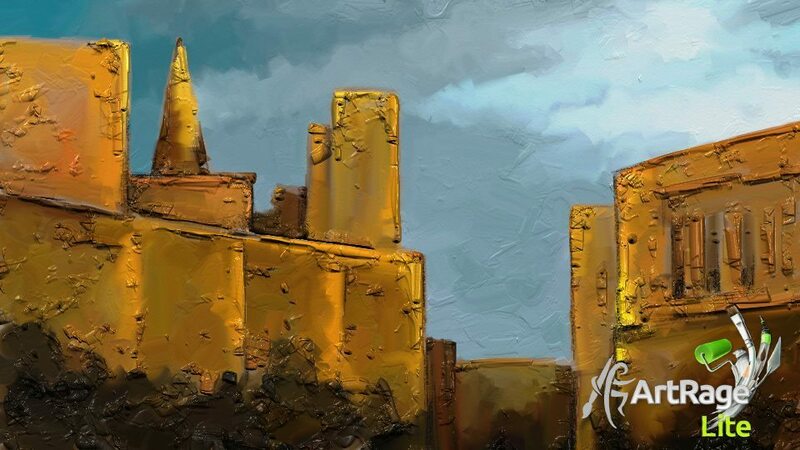 ArtRage Lite is the introductory version of our ArtRage desktop painting program. 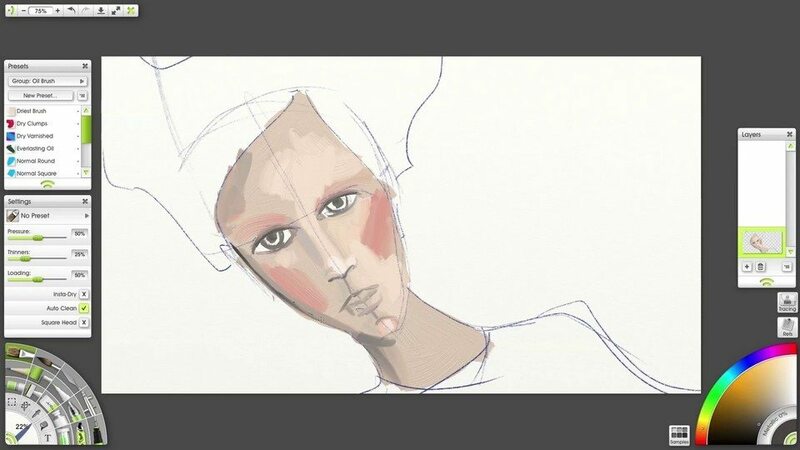 It includes a full range of natural media tools and a streamlined selection of digital editing features and tool settings. 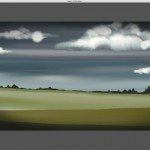 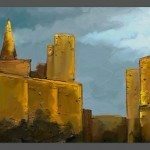 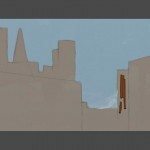 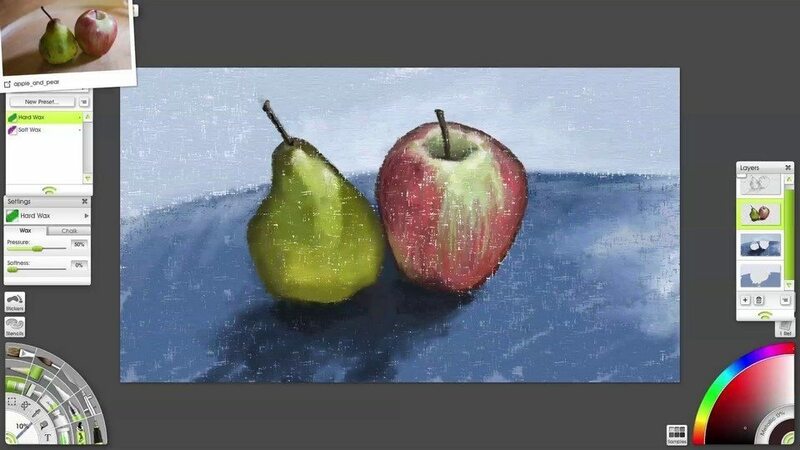 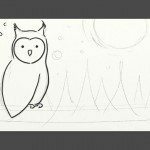 While it functions as a full natural media program, it is more accessible to digital beginners, allowing newcomers to digital art to transition into ArtRage’s oil paints, glitter and canvas textures more easily. 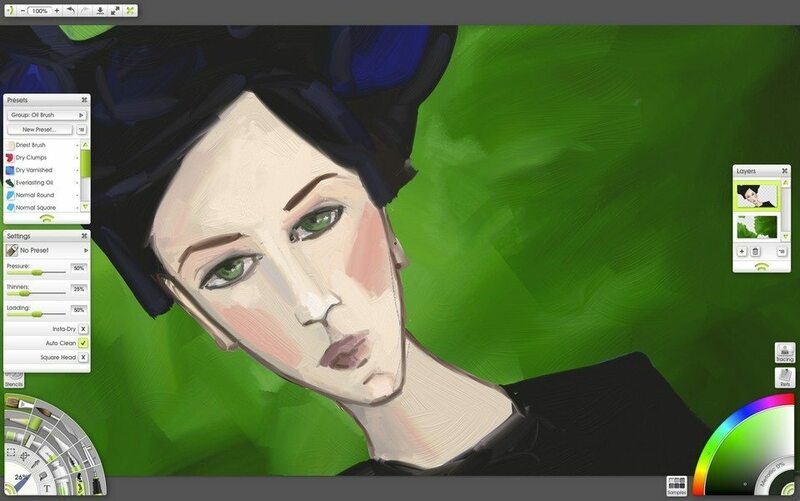 ArtRage Lite comes included with the Intuos Draw tablets from Wacom. 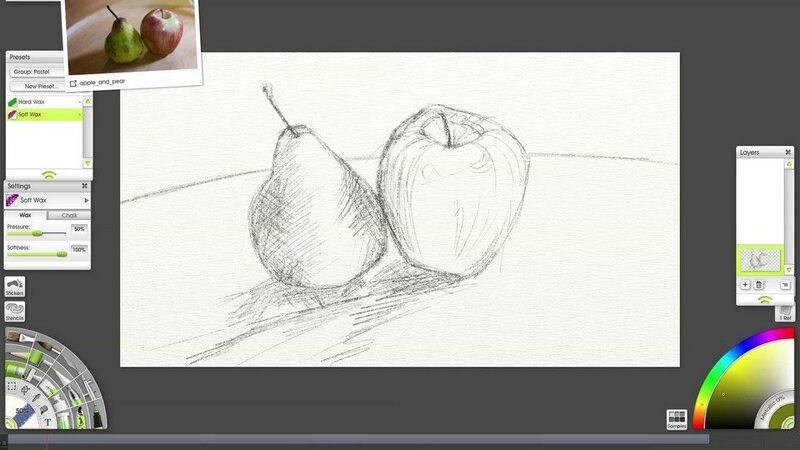 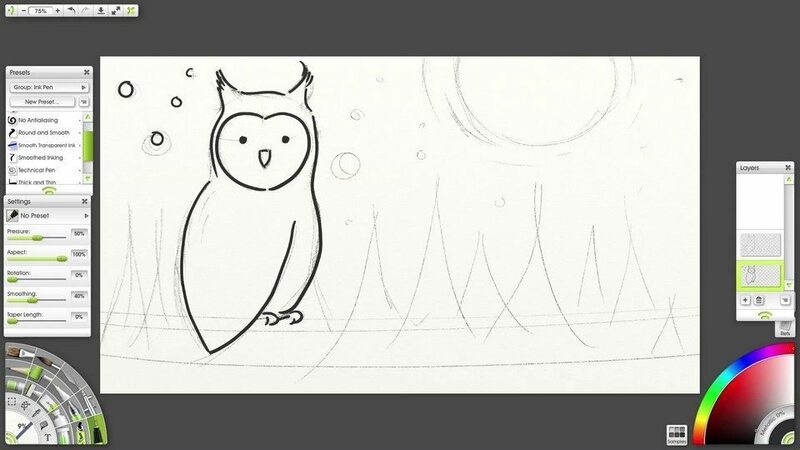 The Intuos Draw is an entry level tablet aimed at beginners and casual users. 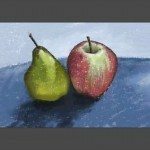 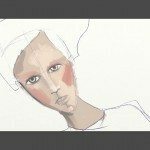 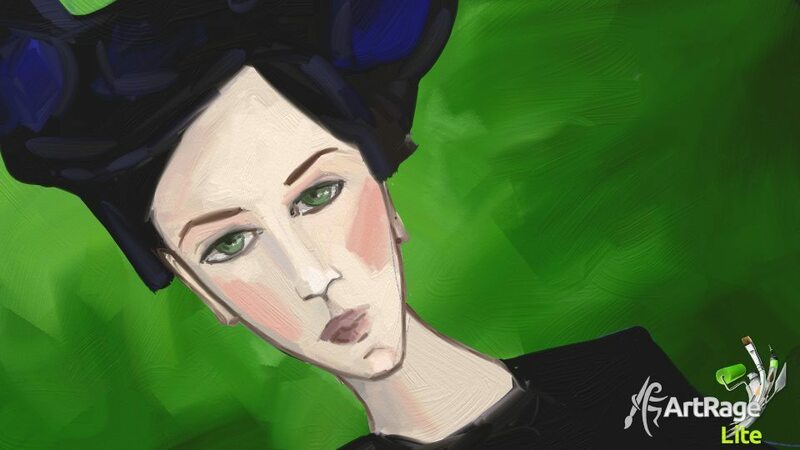 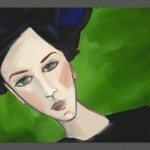 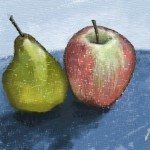 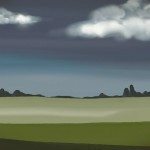 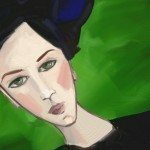 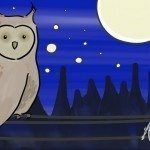 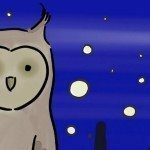 Wacom selected ArtRage Lite as an accessible art program with all the essential tools for anyone who wants to learn how to paint on a computer. 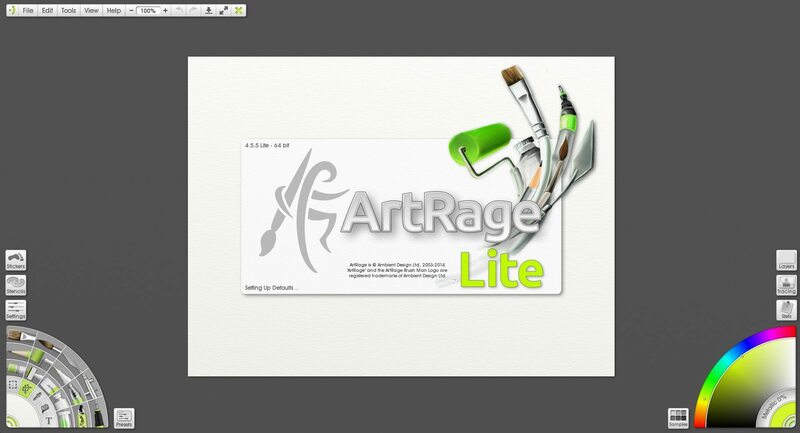 ArtRage Lite can be upgraded at any point to the full ArtRage program, and includes an automatic discount on the full edition. 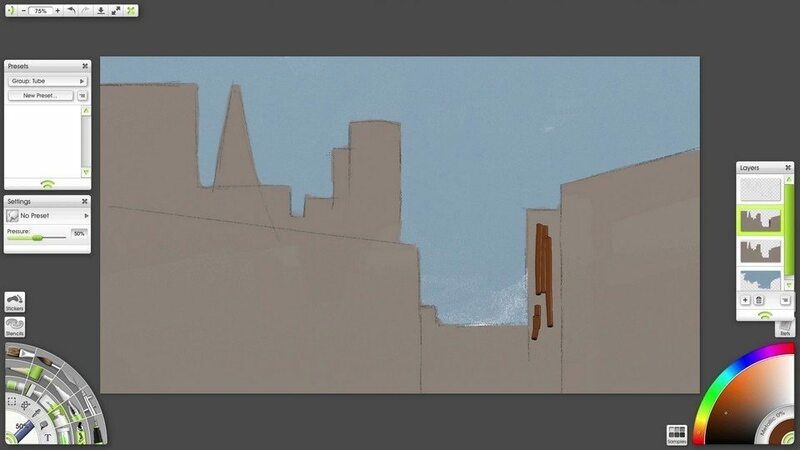 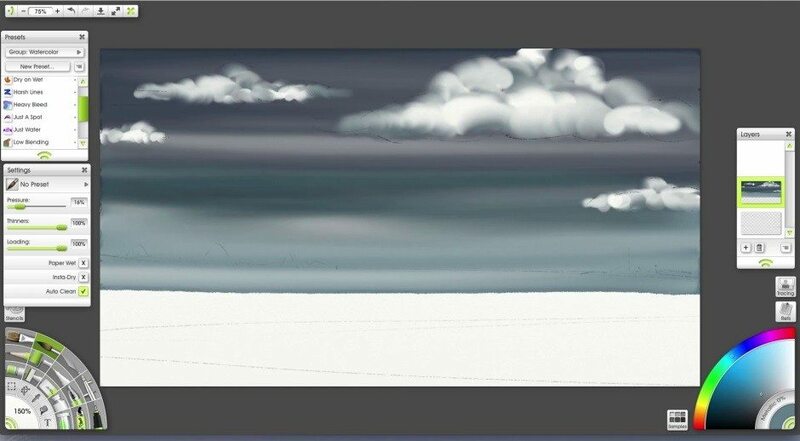 This allows users to unlock advanced painting features as their skills improve, while being able to keep using a familiar program. 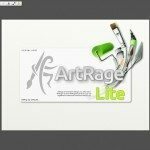 ArtRage Lite itself never expires, and will be maintained as a perpetual edition. 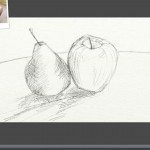 The desktop version of ArtRage Lite is compatible with both Windows and Mac OS X, and includes up-to-date support for Wacom styluses and 64-bit systems.